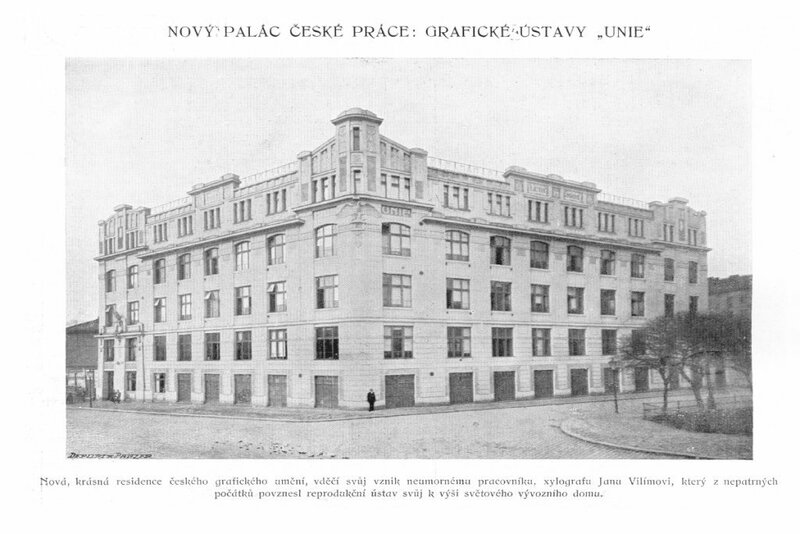 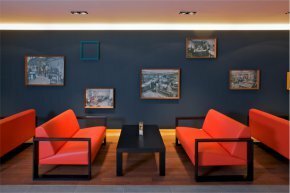 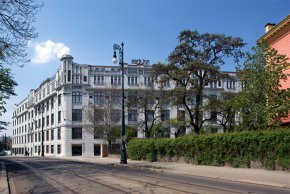 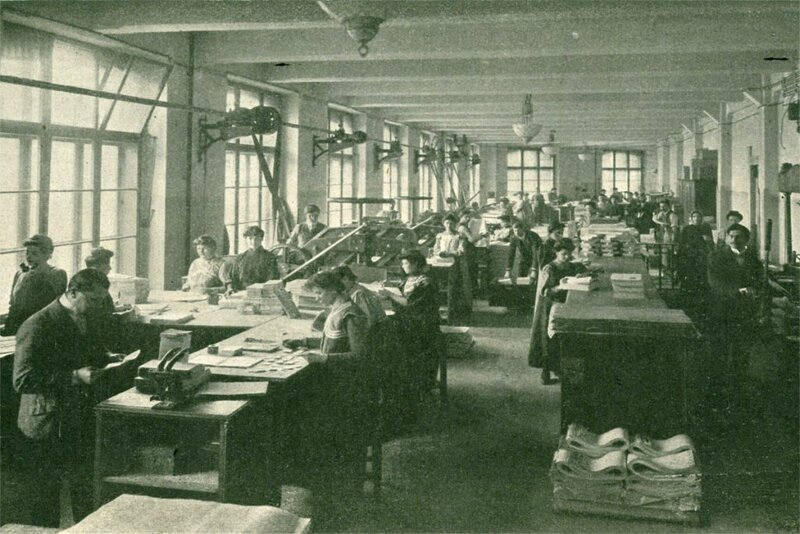 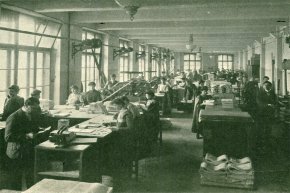 Park Inn Hotel Prague started its operation in the building of a former printing and printing plant in 2009. 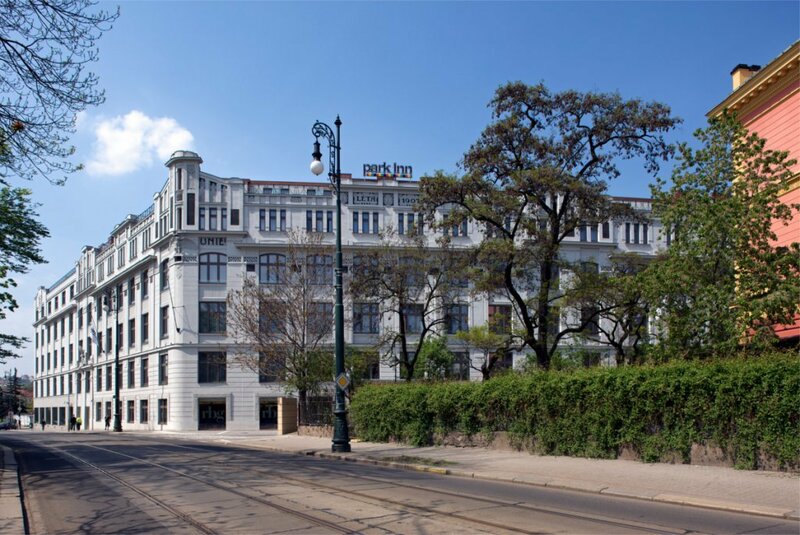 A testament to art deco design, the Park Inn Hotel Prague provides historical accommodation in a picturesque setting. 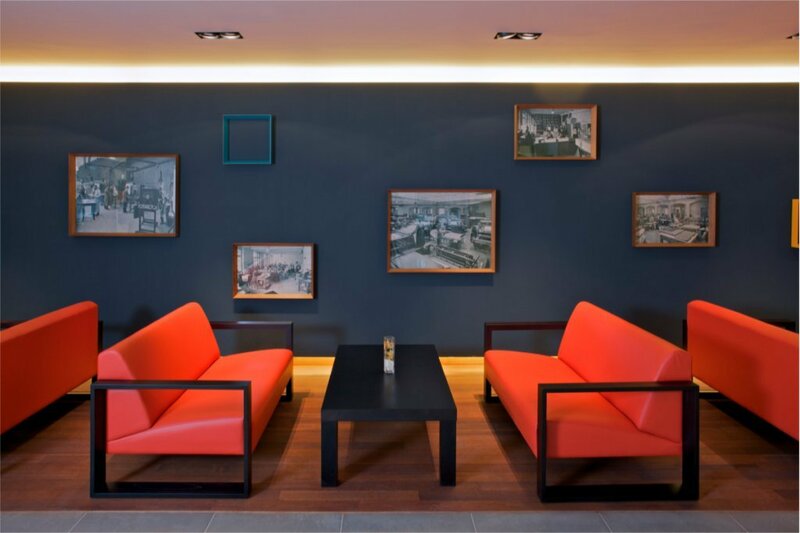 Dating back to 1907, the building is surrounded by the ancient courtyards and cobblestone streets that characterise the Prague 2 neighbourhood. 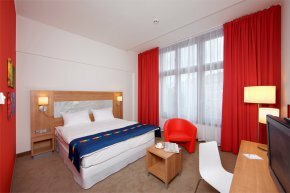 Corporate and leisure travellers alike appreciate easy access to Vysehrad Castle and the Vltava River, which are both within walking distance, while the city centre is a brief tram ride away. 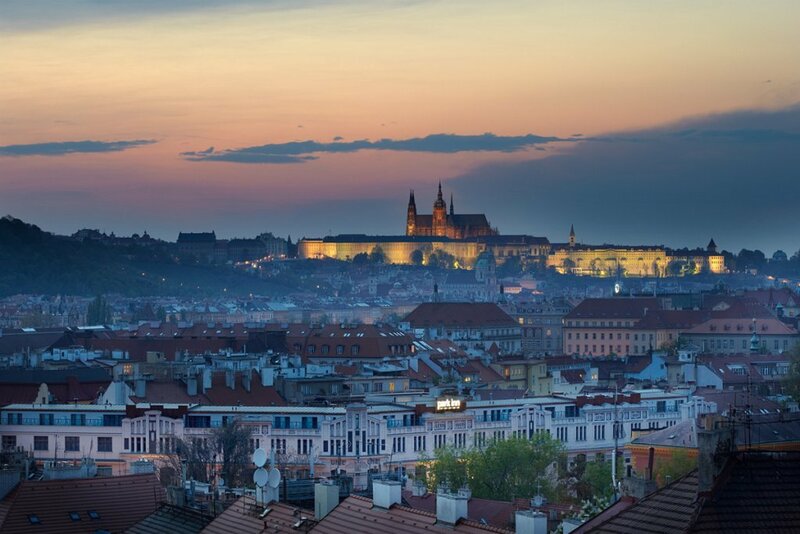 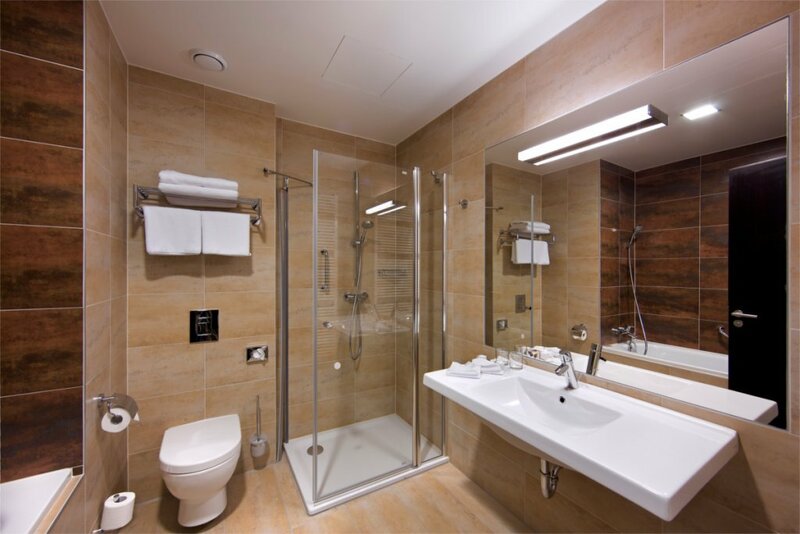 Our hotel's position in Prague is also convenient to the numerous business destinations of the Prague 4 sector. 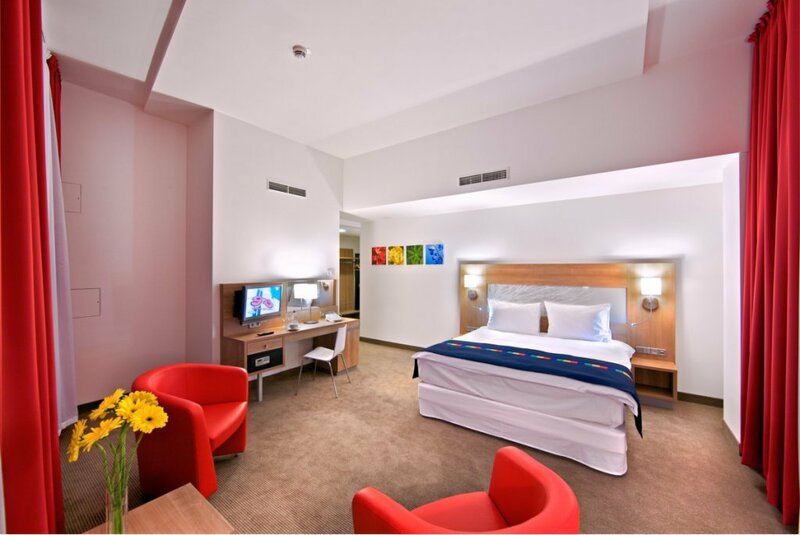 All 210 stylish rooms include Free Wireless High-speed Internet. 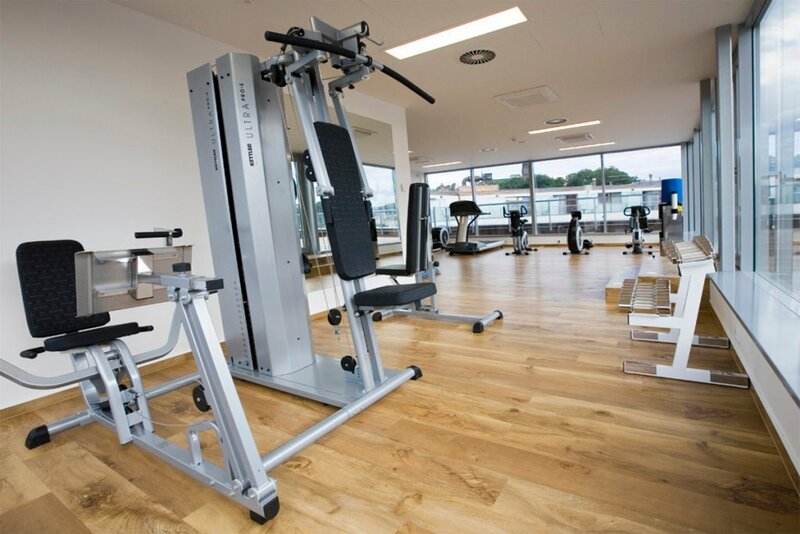 Visitors can dine in the comfort of the hotel at RPG Bar & Grill or enjoy dazzling views while exercise at the well-equipped fitness centre. 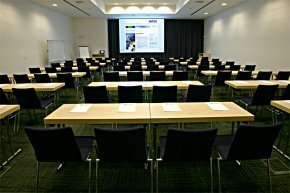 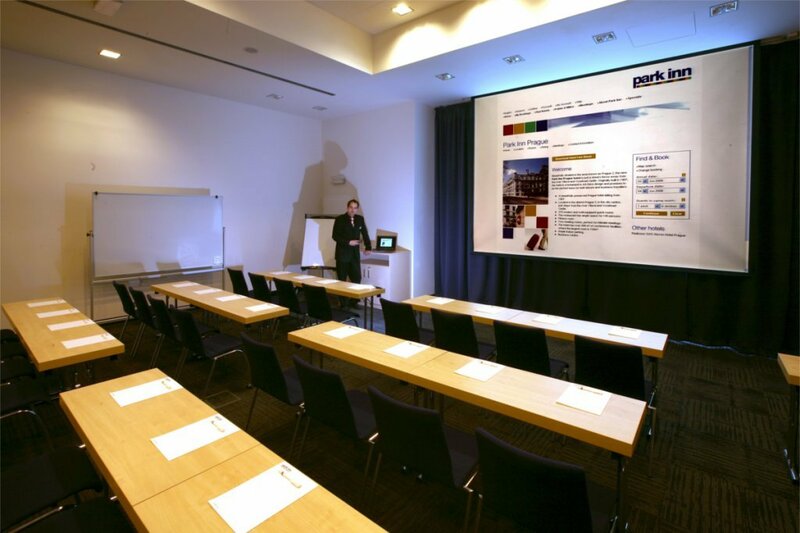 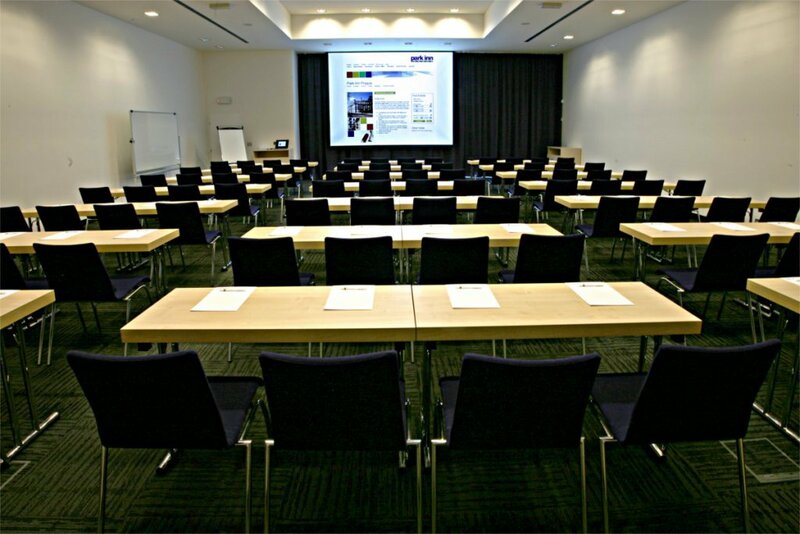 The five meeting rooms, spanning 400 square metres in total, can accommodate up to 260 guests for events close to the Prague Congress Centre. 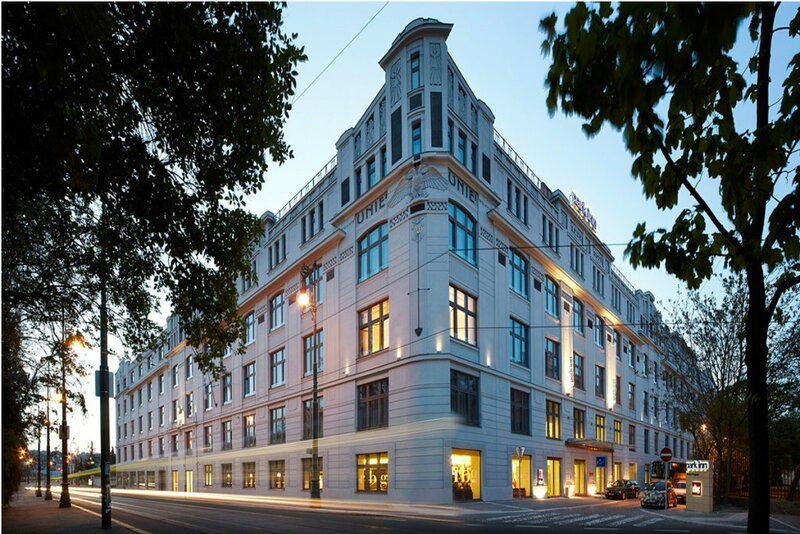 The Park Inn Prague hotel has been awarded with a Tripadvisor Certificate of Excellence for 2014.